This is a busy time of my life: my final month as Chair, my final month before sabbatical, two months until be move out of this house, it is the end of the term, I have term projects to grade, grades to calculate, personnel letters to finish, friends to see, zillions of things related to buying and selling a house. Then, I need to make time to have a little vacation and rest. And finally, in two months we move to a new reality and the brakes slam on. Whew. I have not had the spare time to blog for some time, but I plan on picking up again with great gusto once my free time is returned to me. I have so much to tell you, so many ideas to share. 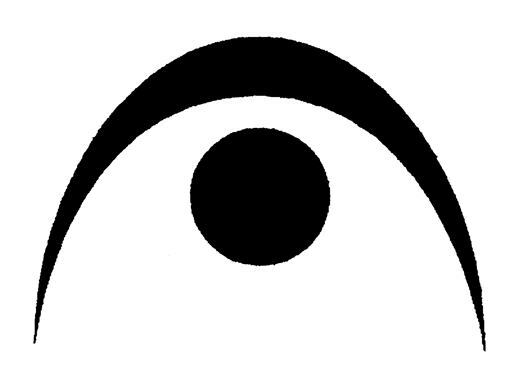 So, I’ll just install a fermata over my blog. Next post: On the other side!